Every fresh layer is an opportunity for fresh tracks, something our worlds revolve around. 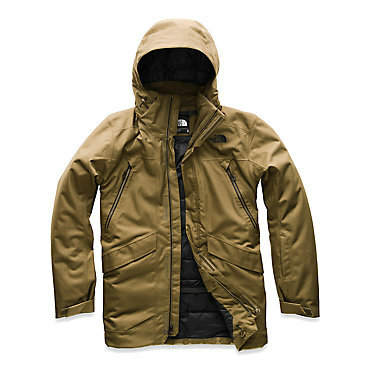 Pull on this jacket for the day's glistening offerings. This two-layer NanoPro? 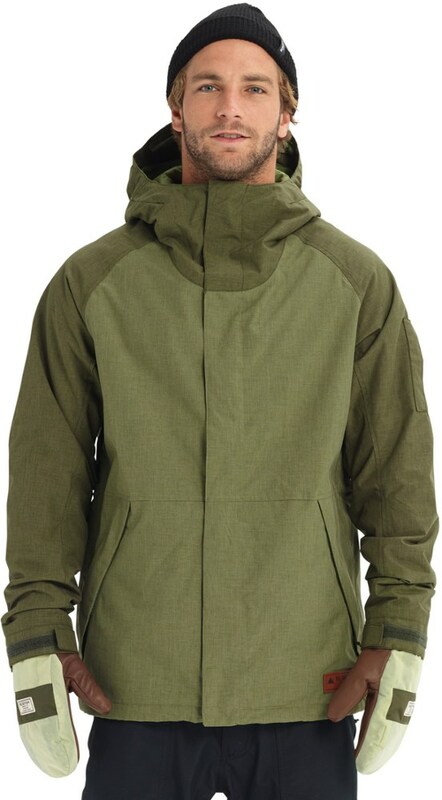 waterproof and breathable jacket comes equipped with a fully taped construction, a helmet-compatible, zip-off hood and powder skirt, making it ideal for sealing out the worst conditions and maintaining the best warmth. 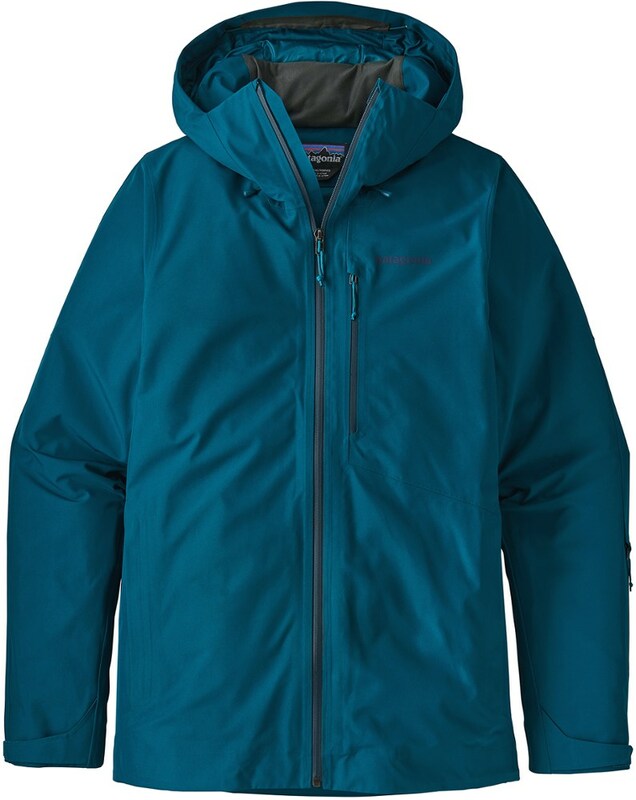 Marmot Men's Apparel Clothing Axis Jacket-Slate Grey/Cinder-Small 719201453S. 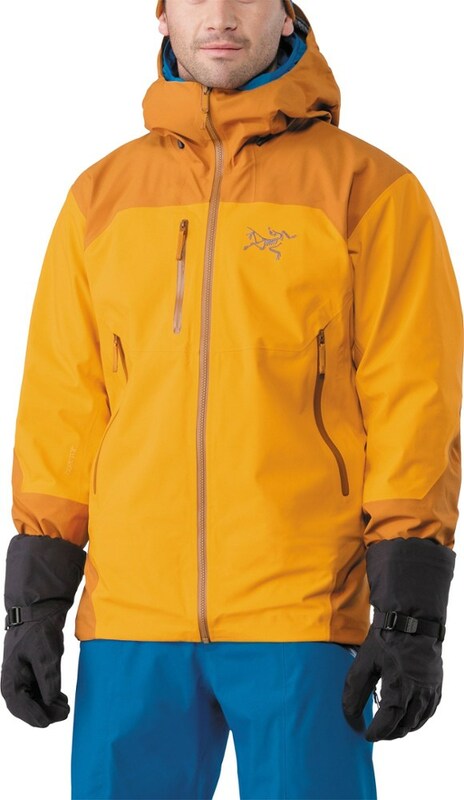 With two layer NanoPro seam tapes a helmet compatible zip off hood and a powder skirt you will be ready to hit the mountains. 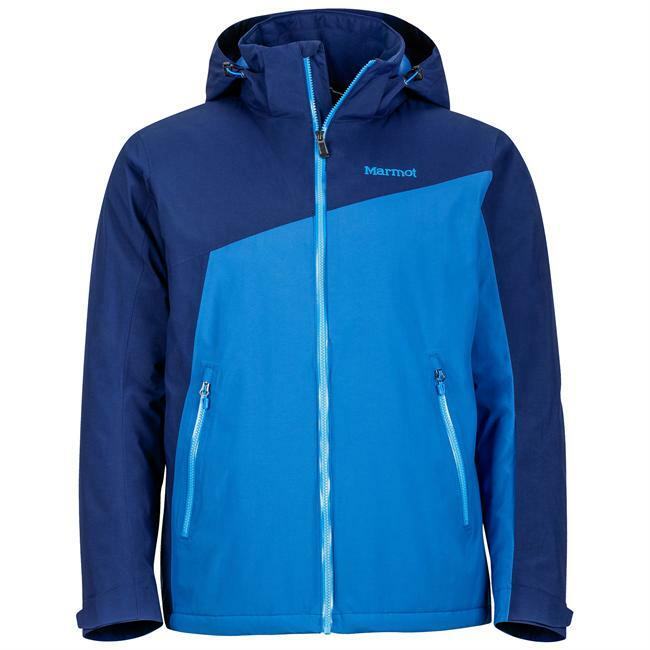 The Marmot Men's Axis Jacket doesn't shy away from cold ski days--it's designed to keep you carving down perfect corduroy and pristine powder from first to last chair. 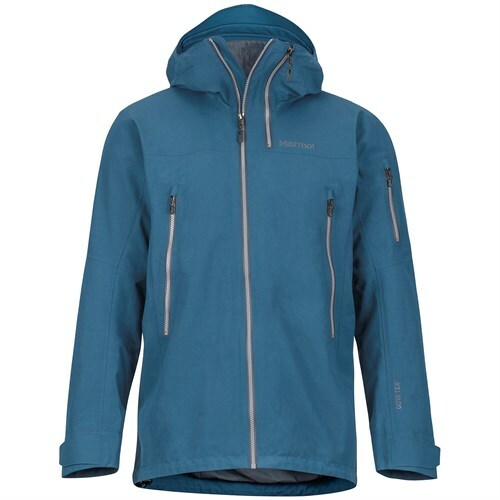 Fully sealed seams and a two-layer shell keep the elements out, while two zippered underarm vents dump excess body heat before you start to overheat and become a hot, sweaty mess. 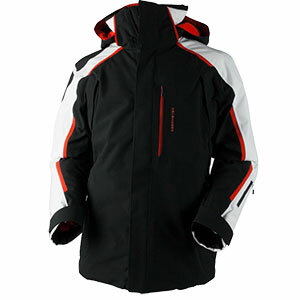 Inside the jacket, an attached powder skirt effectively seals out errant snow and slush, while a detachable hood lets you wear the Axis down in town when it's time to celebrate the day with a few apres activities.